Our private facebook group is full of professionals from animal behavior (ethology), veterinary medicine, wildlife rehabilitation, and many other fields. 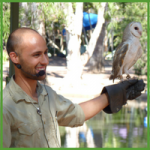 We have in-depth Q&A sessions, webinars, a private library and we discuss more complex animal behavior concepts. Our group also will have guest speakers from time to time. It is a steal at only $60 for a one-year subscription. You may pay via paypal or in person (for current clients). 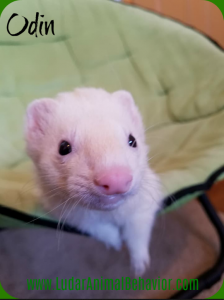 Our private group’s current featured animal is a senior, deaf ferret named Odin. We will be teaching him via hand signals and other creative methods for handicapped animals. 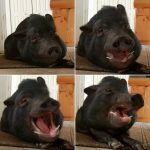 Other topics currently in our spotlight include but are not limited to feline aggression, ferret aggression, positive reinforcement for equines, clicker training for equines, and pig aggression.